Passover is just around the corner so some of my bloggy friends and I will be sharing our favorite Passover and Matzo recipes all week long! Today starts the pre-Passover food festivities and each of us will be sharing on someone else’s bog. Sounds fun, doesn’t it? 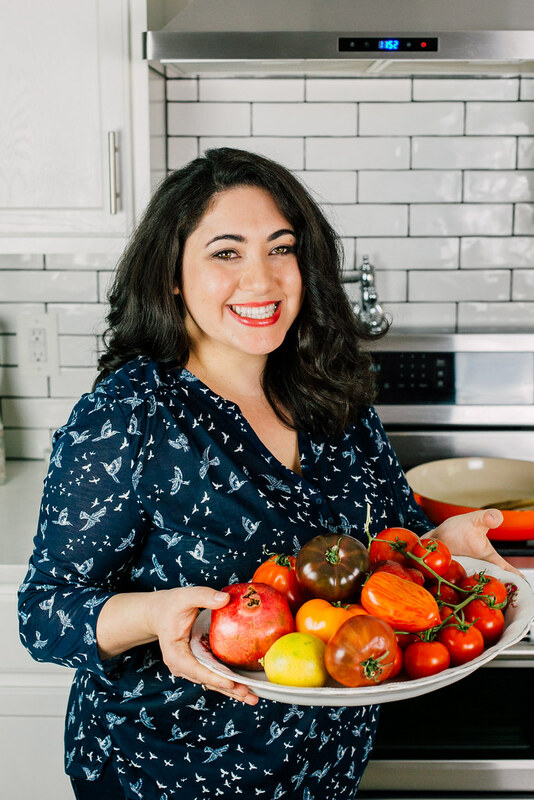 Today I am guest-posting on the beautiful Amy of What Jew Wanna Eat’s blog (Don’t you just love the name!?) And brought her something I whipped at just recently, tomato and herbed stuffed tomatoes. If you know me well, you know I have a thing for tomatoes so what way to start a week long feast than with my favorite ingredient ever, tomatoes! So please…head on over to Amy’s blog and check out the recipe! You can also follow Amy on Facebook and Twitter! And please check back all week long on Facebook for more Passover deliciousness! Matzo Toppings From Around the World!